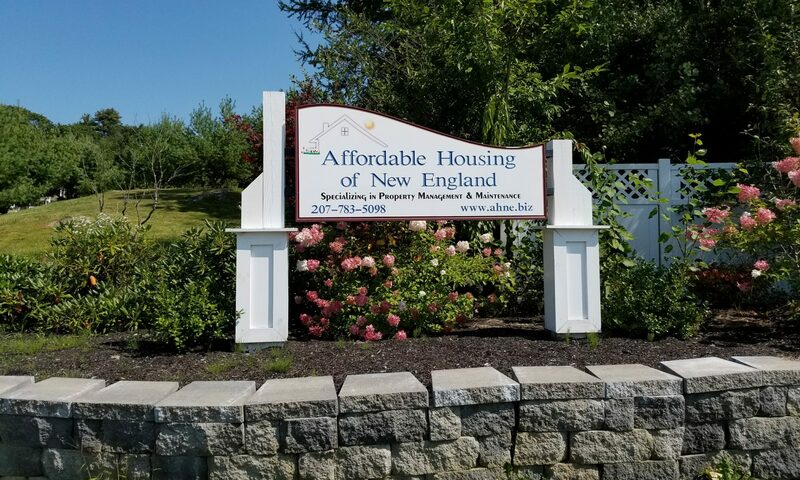 WHO IS AFFORDABLE HOUSING OF NEW ENGLAND INC.? AHNE was founded on October 1, 2007 by Sandra Lamontagne. 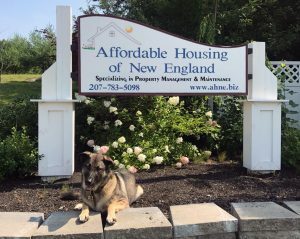 Sandra has extensive experience in management of affordable housing in Maine having worked for several years as a property manager as well as the management in a family owned Management Company known as Lamontagne Reality. AHNE hopes to evolve into a large company for multi-faced, real estate development, management, lawncare, grounds, and handyman work, staffed with a team of highly experienced, dedicated and skilled professionals. Meet us on the “Who We Are” page of the website. Philosophically, AHNE is about the people. It is about our residents within our properties, the owners of the properties, the people we employ, and the business partners with whom we have relationships. The company was founded on two main principals: Respect and Integrity. We intended for these two principals to be the backbone of how we conduct ourselves in our daily business activities. We are committed to providing an environment where respect for human beings is paramount, and we will continually endeavor to create policies, procedures and practices which reflect that priority. Strive to make our customers happy and take pride in all our work. We hope this commitment is represented broadly in our depth of employee benefits, in how we extend authority, in how we work cooperatively as team members, and how we resolve problems.